You get the message Error: MapiExceptionNoFreeJses: Unable to open message store. (hr=0x80004005, ec=1100) when trying to move mailboxes in exchange 2010. Here is how to resolve this problem. 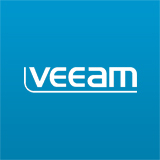 A step by step guide on how to setup and configure veeam backup jobs, how to add esxi server or virtual center server into Veeam. If you come accross the problem where videos on the internet are split or dual screen or even slight corrupted then this may be a problem with your flash version. Here is how to resolve. OUtlook 003 will not connect correctly to exchange 2010 by default, exchange 2010 only accepts encrypted connections. Here is how to configure exchange and outlook 2003 to do so. 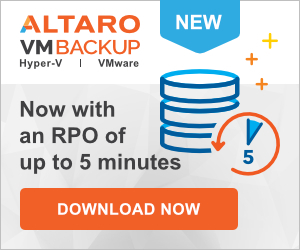 Nakivo Backup and Replication 6.2 released, get your free trial and check back for a review.